Outsourcing is nothing new. Brick and mortar businesses have been doing it for years. But what may surprise some people is that online entrepreneurs can also use this common business strategy with a great deal of effect. Of course, outsourcing is not ideal for everyone. 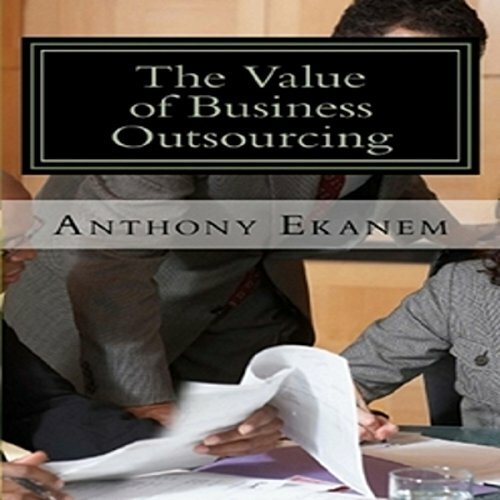 But by understanding the basics of what outsourcing is, how it works, and how it can benefit a business, it is possible to make an informed decision about whether the approach is right for your business. In the broadest sense, outsourcing is an approach to task management that involves utilizing resources that are outside the direct control of the company to handle tasks that are relevant to the operation and success of the business. Generally, this involves contracting with a service provider to handle the specific function for a specific period of time and with guidelines that are agreeable to both parties. In some cases, the service may be granted limited powers to act in the stead of the client, if that is necessary to perform the contracted tasks. The main function of outsourcing is often to allow employees to focus on company operations that may be more detailed and directly related to the growth of the business. Daily housekeeping issues are handled by outside firms, who do the job at a fraction of what it would cost for a full-time staff to accomplish the same tasks. This helps to minimize the amount of clerical support that is needed in-house, and thus keep employee-related expenses relatively low.